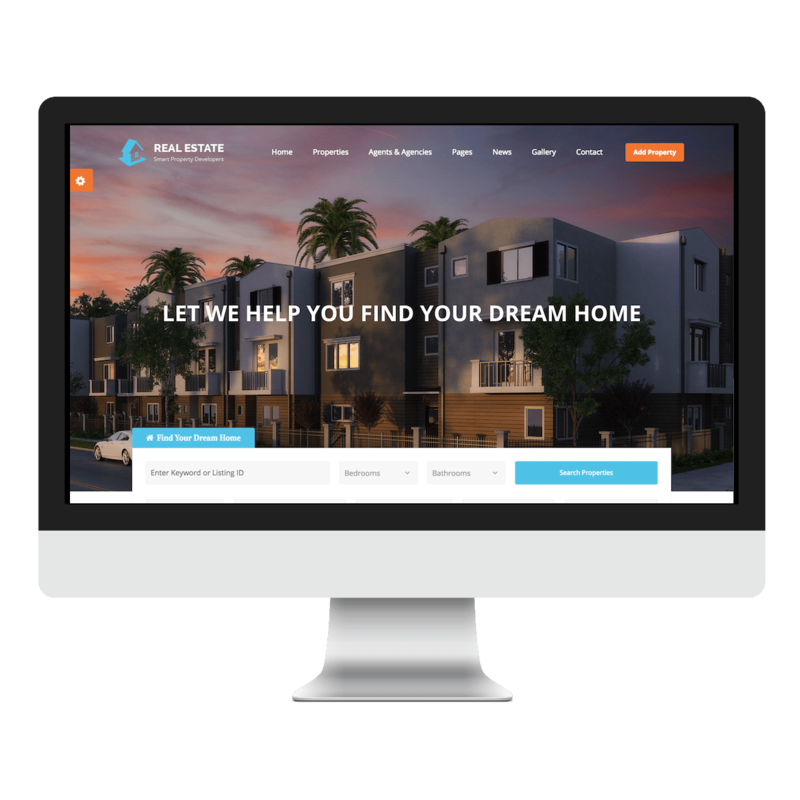 In this second post of our three-part series on paying attention to your real estate website, we will look at the importance of a regularly updated website. Just like selecting produce at the grocery store, your customers look for the freshest pick. 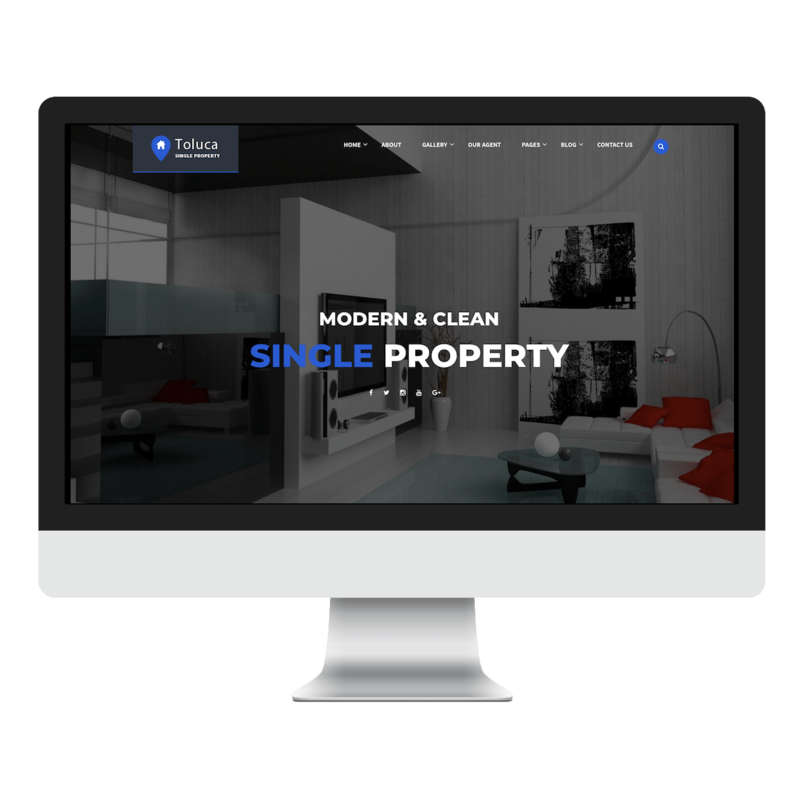 First your real estate website should have a fresh and modern style to the design. Second, if your website has outdated or grainy images no matter how good your design is your website will not show success. Next, search your website and ensure there are no dead or broken links. Finally make sure there is no irrelevant content. Failing to have a fresh looking website will cause your leads to move on to something more appealing and they won’t come back. In short, you want to have fresh, new, relevant content or pages that have been around long enough to lend credibility. Remember, to keep your pages regularly updated by adding new pages to your site. Google sees consistent, quality updates as a signal of freshness. Best of all the better Google sees your website the more leads will be directed to your site. According to ePro®, the national average to convert a lead from the time they first start searching for homes online to when they reach out to an agent is 10 months. 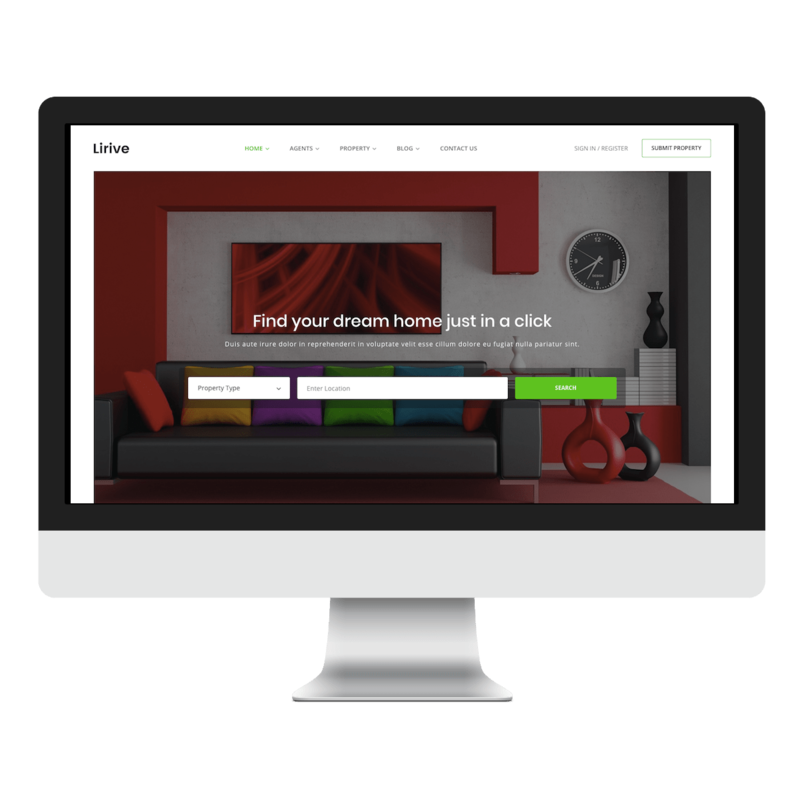 Very few users come to a Real Estate Website ready to buy a home during their first time visiting your website. Therefore you must give them reasons to keep returning to your site. Regularly producing and updating quality content gives them that reason. Your visitors are selecting a product (your website) or service provider (you) just like they are selecting produce at the grocery store. YMLS helps you create a website that will stand out in freshness! 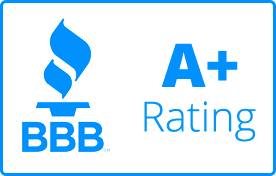 Leave a comment and tell us when was the last time you reviewed or updated your real estate website. YMLS wants to set your business up for success. For that reason, don’t forget to like, share, subscribe, comment, and follow us online to stay on top of all the latest news. Finally, please leave a comment and let us know what kinds of articles you want YMLS to write about next. YMLS reads all of your comments.